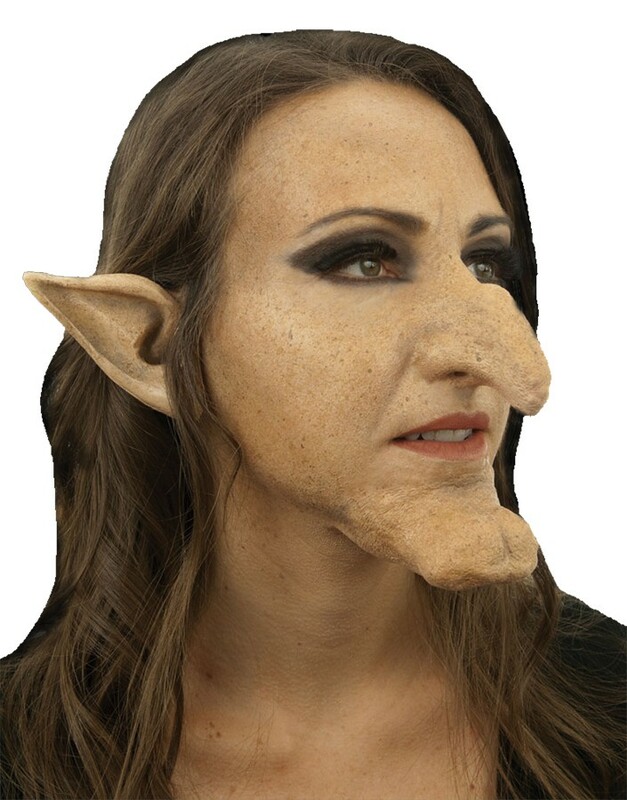 A great prosthetic kit for augmenting your witch costume, turning you from your own beautiful self into an ugly old witch that your friends won't even recognize. 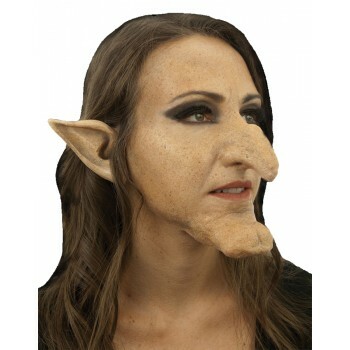 Comes with nose and chin only, makeup and all other accessories sold separately. One size fits most.